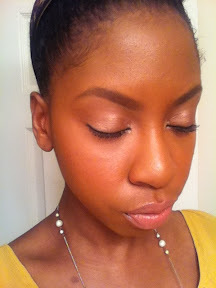 FOTD featuring Wet N Wild "Bare-ly There"
I think this might be my first official FOTD (Face Of The Day) post! Eyes: Urban Decay Naked Palette; "naked" as brow highlight, "buck" in the crease, "toasted" on the lid and "sidecar" in the tear duct area. One of my new favorite lippies! 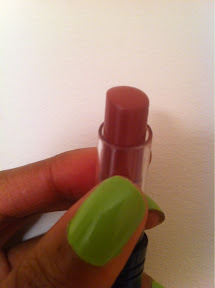 It's by Wet n Wild. It's one of their new Beauty Benefits lipsticks. The formulation is awesome. 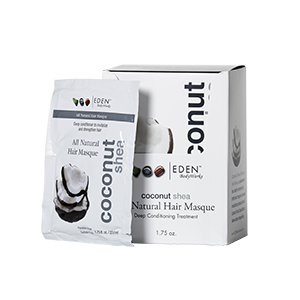 It contains sunscreen and goes on silky smooth. 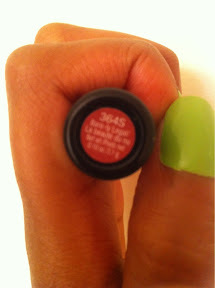 The shade I'm wearing is 364S "bare-ly legal." What a gorgeous natural look. I have to remember that lip color. 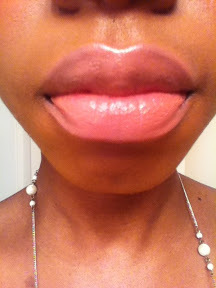 I found your blog from the BGLH feature and I love it, as well as this lip color. Definitely have to find this one. I love the way your face looks!You shine girl!